Crafted with care, this tote handbag from the house of Hidesign will be a great pick for you. 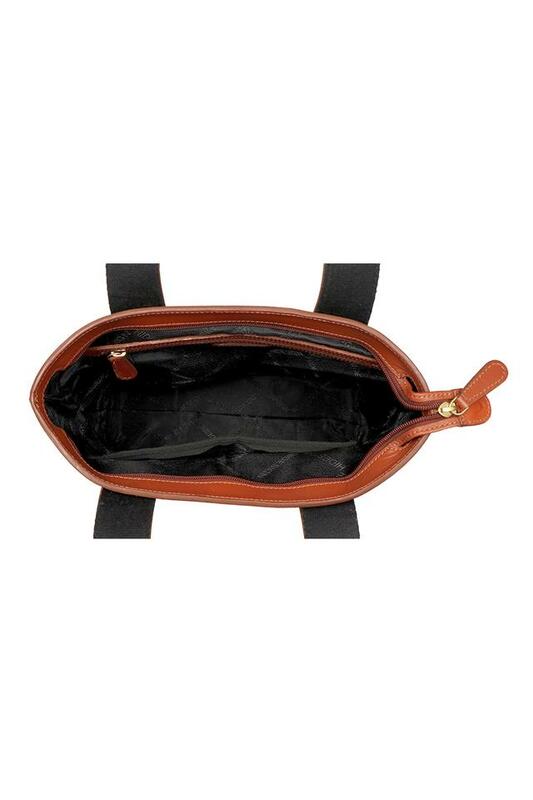 It is not only easy to maintain but also ensures to last long, owing to the use of fine quality leather. 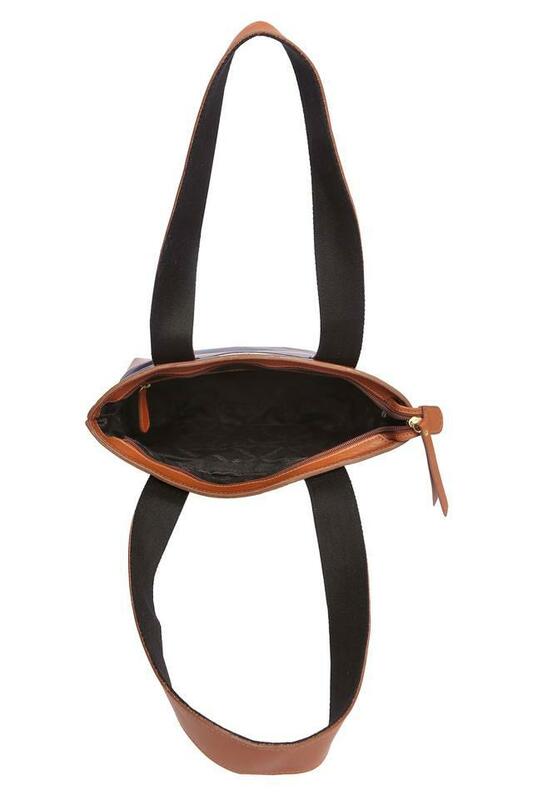 In addition, the short straps make it convenient to carry. 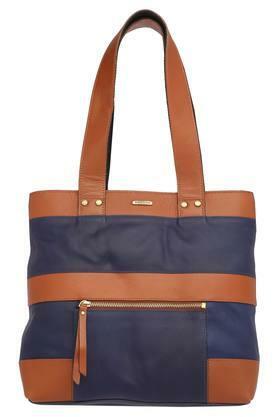 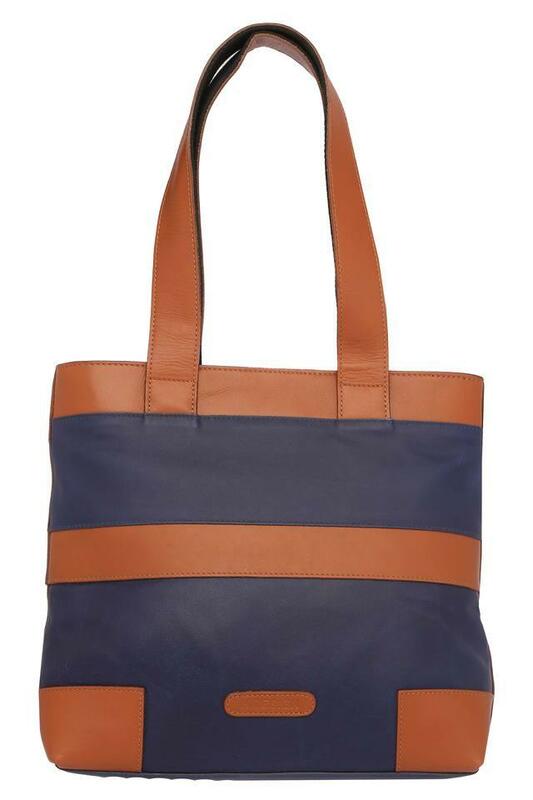 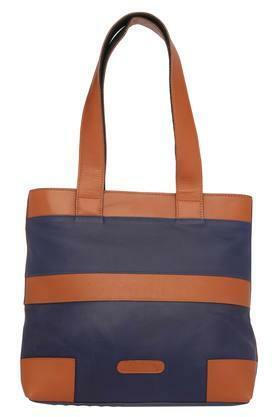 Complete your casual look by carrying this tote handbag, featuring a colour block pattern. You can combine it with a wide range of ethnic as well as western outfits.